DESIGNER CON Nov 16 - 18 — Scott C.
Designer Con is this weekend Nov 16 - 18! It will be the first time i have attended this thing, so i am excited to see what it is all about. They have recently moved to Anaheim, so it will be new to most people i suppose. I will be at TABLE #2016 with some new things. These new things will include the new Great Showdowns print called “The Jam”, the latest Pin Party pins, Sleepy The Goodnight Buddy, and Adventures in Drawing! 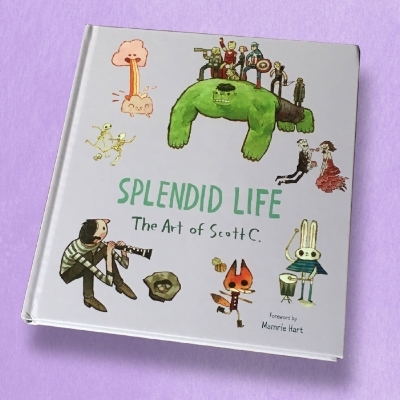 I will also have copies of my new art book Splendid Life: The Art of Scott C. this time! i promise. 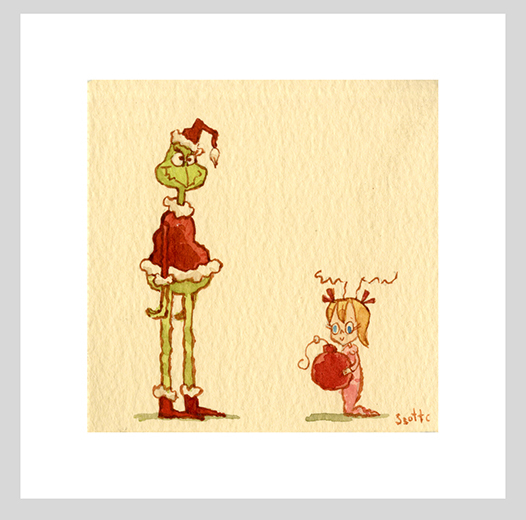 I will have more Scott C journals and greeting card sets as well. I will have all of this and more at TABLE #2016! 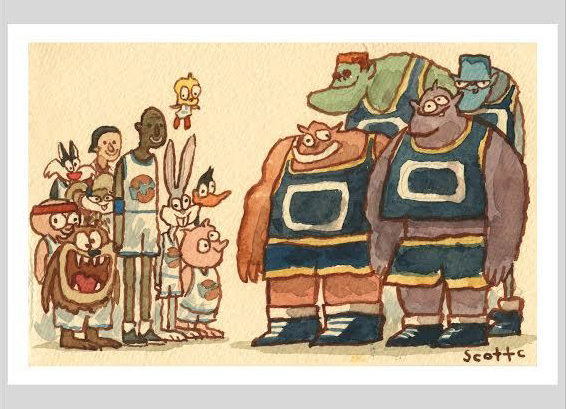 To coincide with Designer Con there will be 3 new Great Showdown prints on sale in theScottCShop throughout the weekend as timed releases starting Friday and ending Sunday. 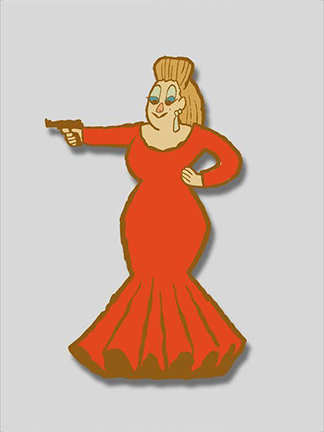 They will be “The Red Dress”, “The Red Suit”, "and “The Egg”. I will NOT have these last three prints and pin at D Con, they will only be available online through the weekend. 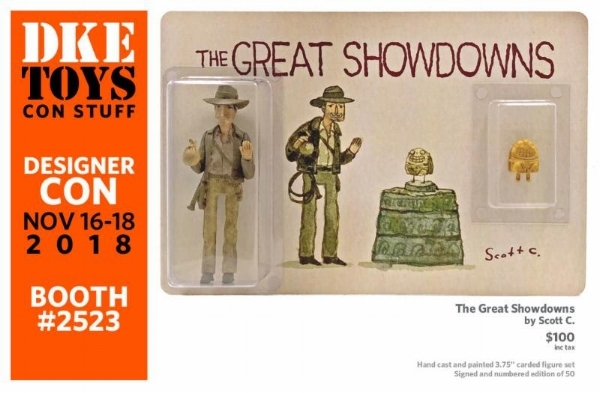 ALSO, DEBUTING AT Designer Con will be a brand new GREAT SHOWDOWNS FIGURE from DKE Toys. You will only be able to get these toys at the DKE Toy Booth #2523. 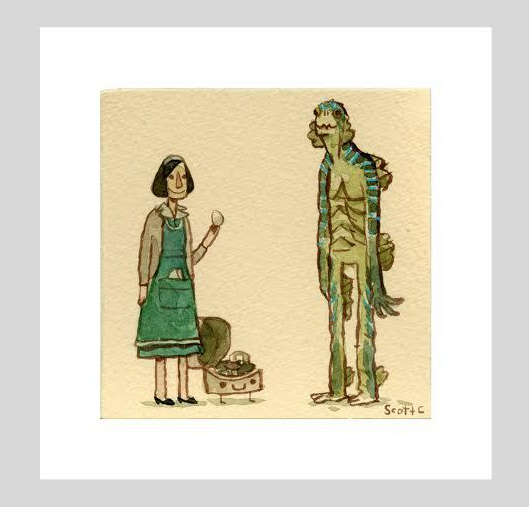 Half of this edition will go on sale at Designer Con while the other half will simultaneously go on sale online in TheScottCShop. And don't forget to head over to the DKE Toys booth #2523 to pick up your Great Showdowns figure!